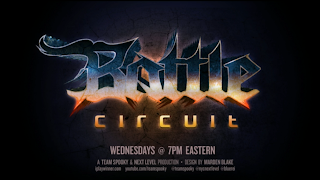 The 30th Next Level Battle Circuit event took place last night. Rico Suave and Flux both earned first place finishes. 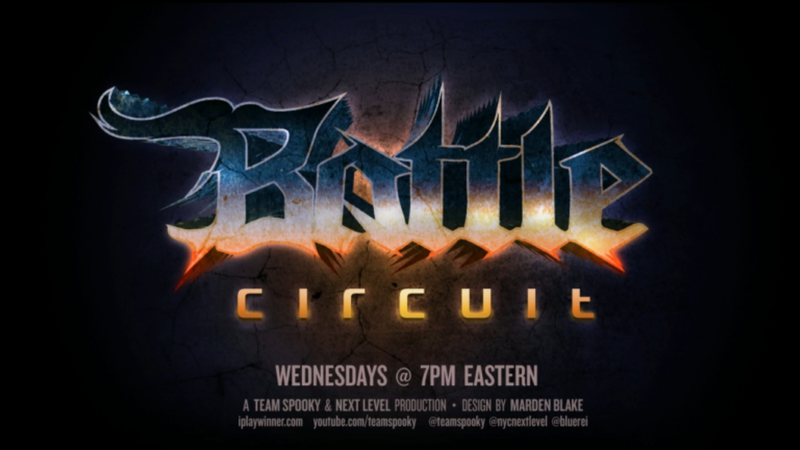 Last night (July 31) marked the 30th Next Level Battle Circuit event in Brooklyn, NY. In the tournament event, RG Rico Suave scored a first place victory in Injustice: Gods Among Us, while MH Flux took the Ultimate Marvel vs. Capcom 3 tournament (via EventHubs). They both competed against AGE Chris G in their respective grand finals match-ups.